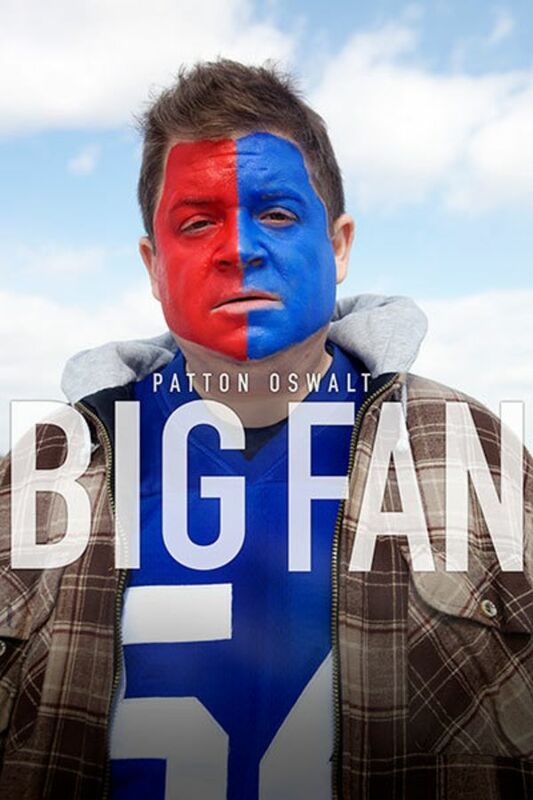 The self-proclaimed “World’s biggest New York Giants fan," Paul Aufiero, is a 35-year-old gas station attendant who lives with his mother in Staten Island. After seeing Giants linebacker Quantrell Bishop, Paul and his best friend, Sal, follow Bishop's limo to Manhattan. Paul decides to introduce himself to his hero, but things do not go as planned. You don't have to love sports to appreciate this movie. Another thoughtfully written character played by Oswald, it's a look into "small town life" outside of NYC, and one man's love of the New York Giants above all else. I wish the pace or dialog had been just a bit more dynamic, but overall an enjoyable character study and story. Pretty good. Great ending. You could feel the creepiness of it. I enjoyed it. Wonderful, passionate, and insightful look into the impact of sports and fans.